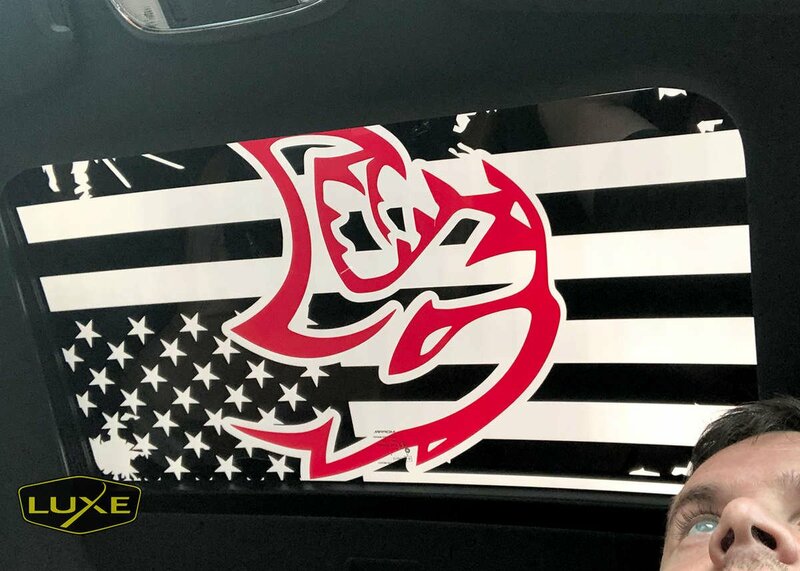 There's no limit to what we can help you create when it comes to custom flag decals! We are equipped to make everything from traditional cut decals to very complex prints and laminates. Follow the guide below and we can help you make your idea a reality. For a standard flag cut vinyl decal please include the following information. Vinyl Colors: single or multi color layer flag? For a standard printed flag decal please include the following information. 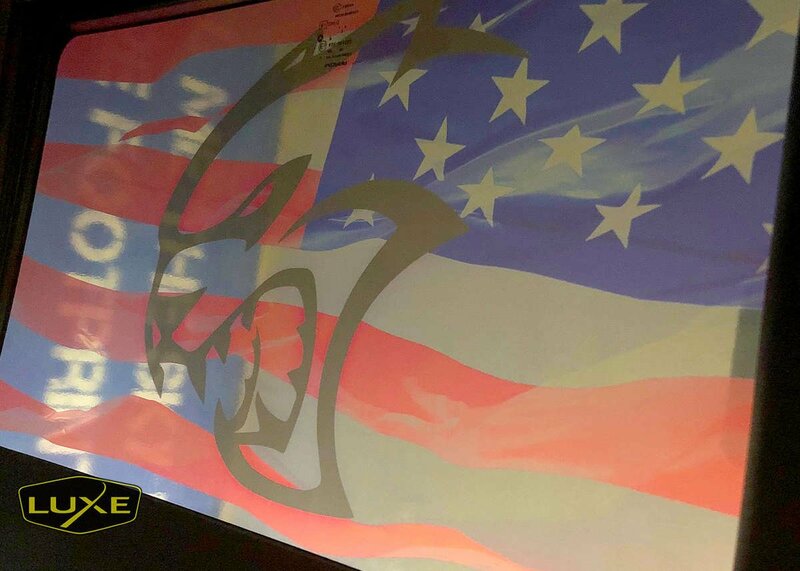 If you want it to look like a flag using vinyl we can make it look like a flag. We have access to the latest in 3D scanning technologies to make the most complex designs work. Your contact information so we can outline the project.